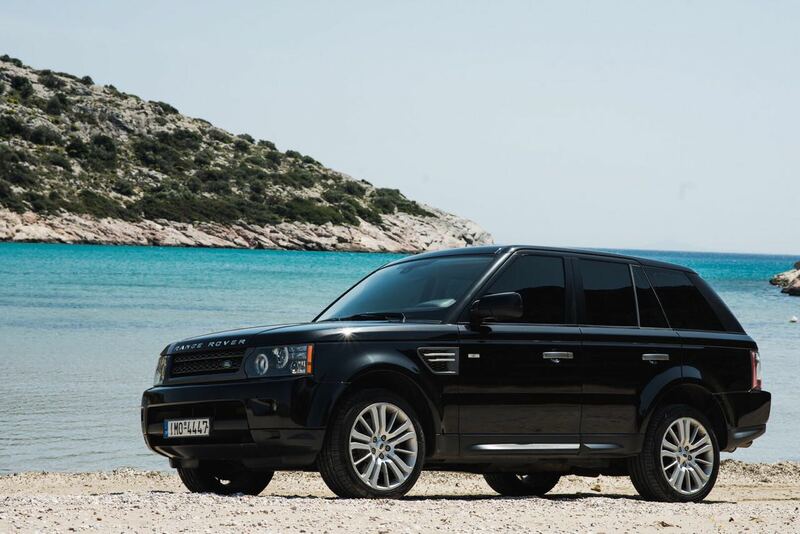 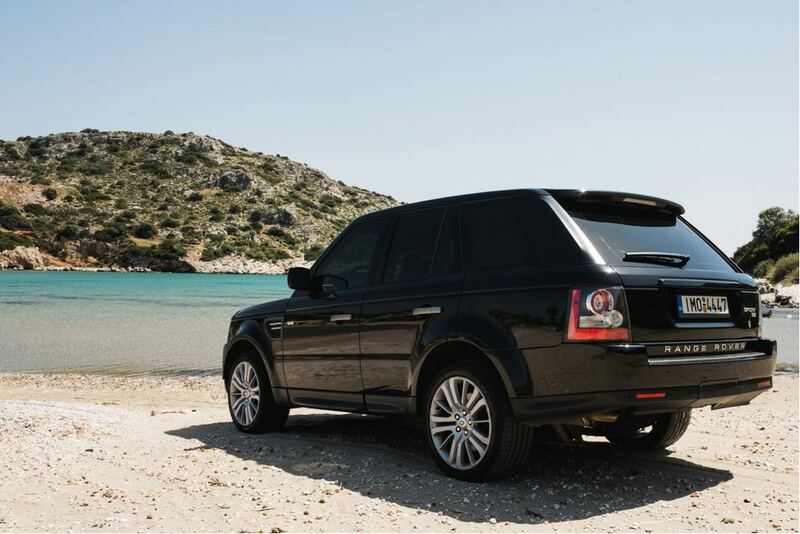 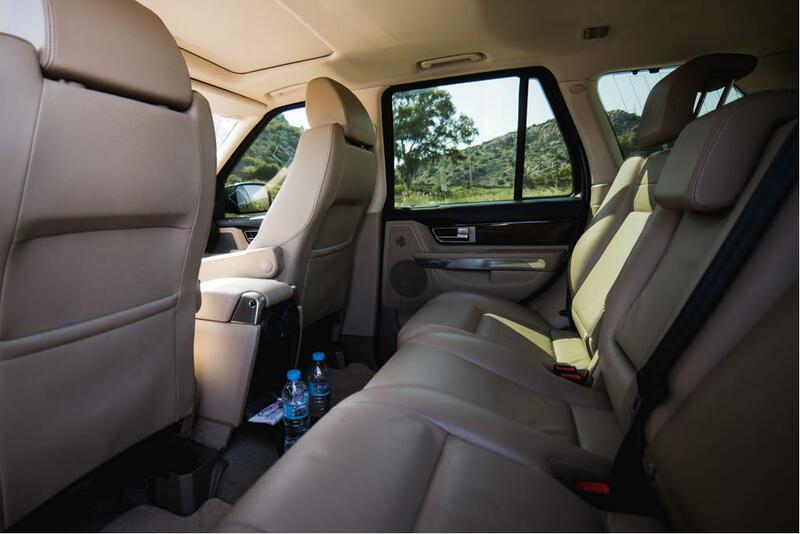 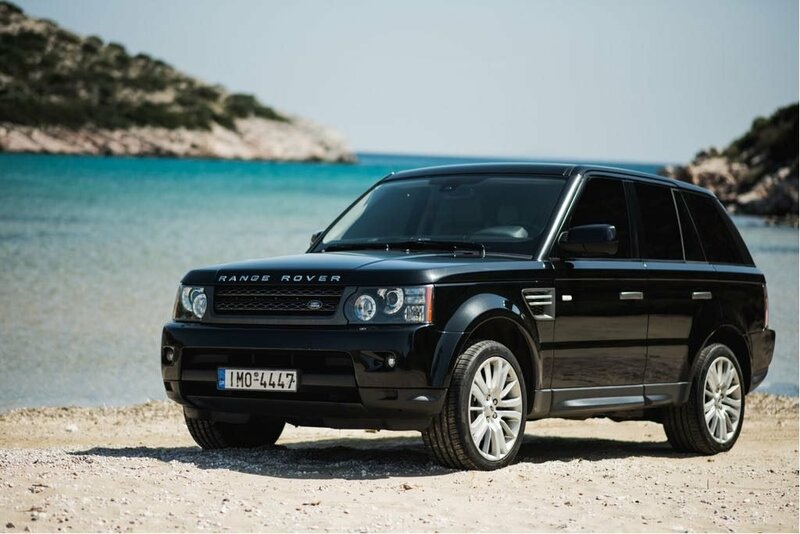 The Range Rover Sport is a good luxury midsize SUV if you need a comfortable off-roader. 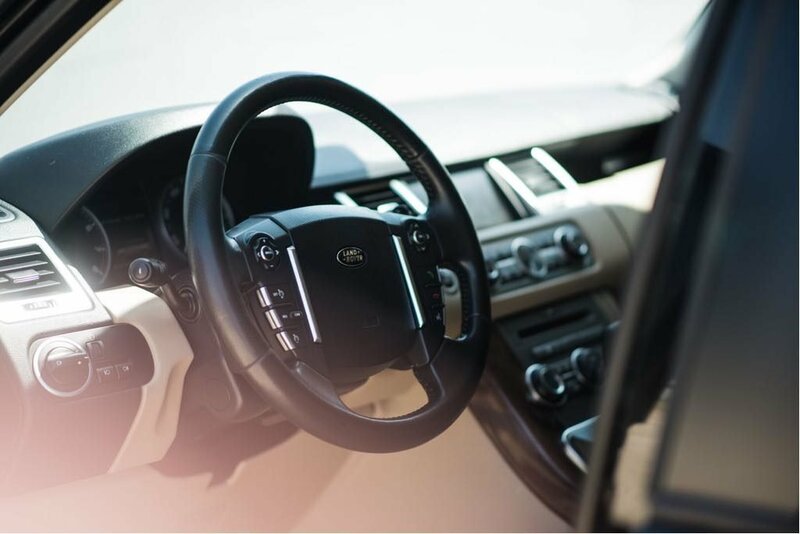 It can ford mild streams and climb rocky inclines, and it has powerful V8 engine and good on-road handling for a vehicle of its size. 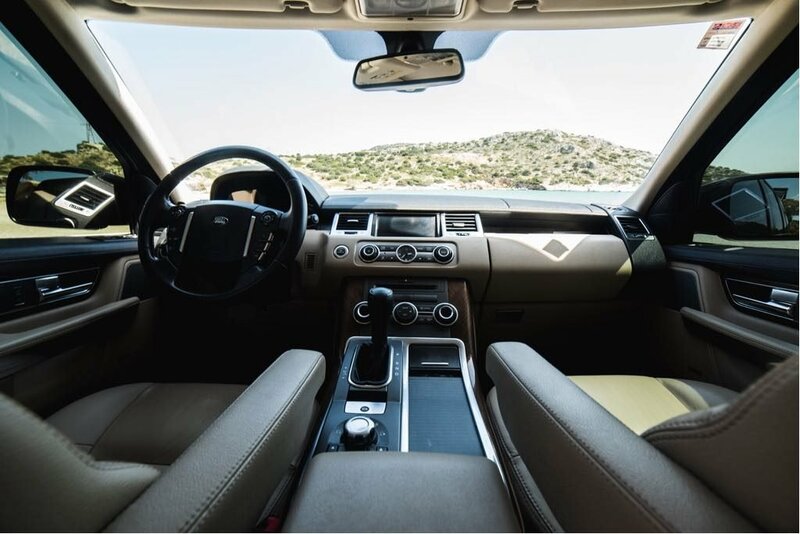 Its interior is also first rate.